A big scoop blows the cover on how, back in the 1960s, some gullible Harvard researchers were funded by the Evil Sugar Industry to make sure that fat (and not sugar) took the fall as the cause of all of America’s problems, including the cancellation of Lost in Space. One of those aforementioned oh-so-easily-corrupted scientists was none other than Mark Hegsted, the mastermind behind the McGovern’s Dietary Goals (okay, the mastermind behind the Machiavegiann, Nick Mottern, who actually wrote the 1977 Dietary Goals¹), and, as we all know by now, this set the whole nation down the path to mainlining sugar whilst shunning perfectly good food like pork ribs. So the scene is this: Mark Hegsted (and his co-authors, McGandy and Stare) are sitting around their labs at Harvard, minding their own beeswax, fillin’ up test tubes, and lookin’ through microscopes. Y’know, doin’ science. Along comes Evil Sugar, waving big fat stacks of green under their noses. 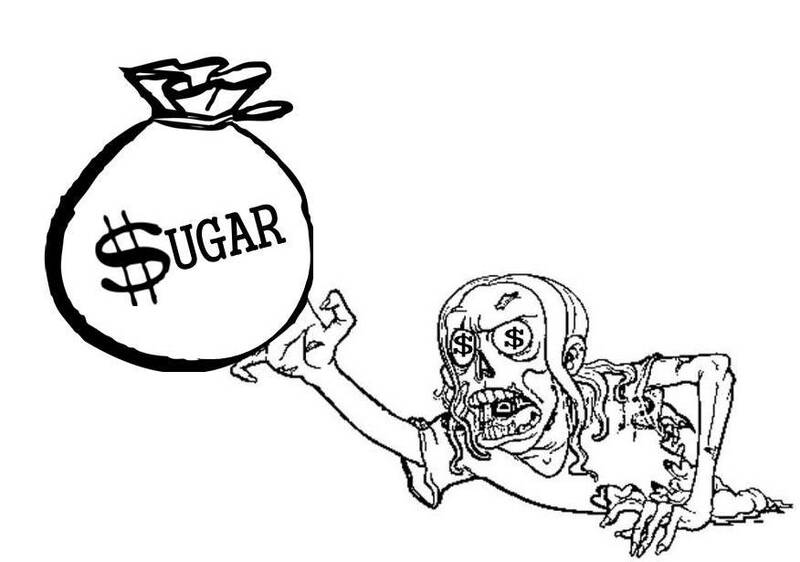 Suddenly, Hegsted and company are payola zombies, mindlessly extolling the virtues of sucrose. One of the reasons I love my life is I get to teach a class called “Introduction to Science, Technology, and Society” to a bunch of bright-eyed, smart, and exceptionally polite undergraduates at North Carolina State University. Last week we did an activity to help them get a feel for the ways in which science is a social process. One of the things we talked about were “interests,” including funding, but we also discussed the fact that “follow the money” is almost always an inadequate explanation for how and what knowledge gets created in science. My students figured out pretty quickly that scientists have multiple interests, biases, concerns, and limitations–and that these all compete for a place in the process of transforming bits of reality into the “facts” that are the outcomes of scientific knowledge production. “Evil Sugar Corrupts Scientists” is an attention-grabbing headline, but the historical picture is a bit muddier. 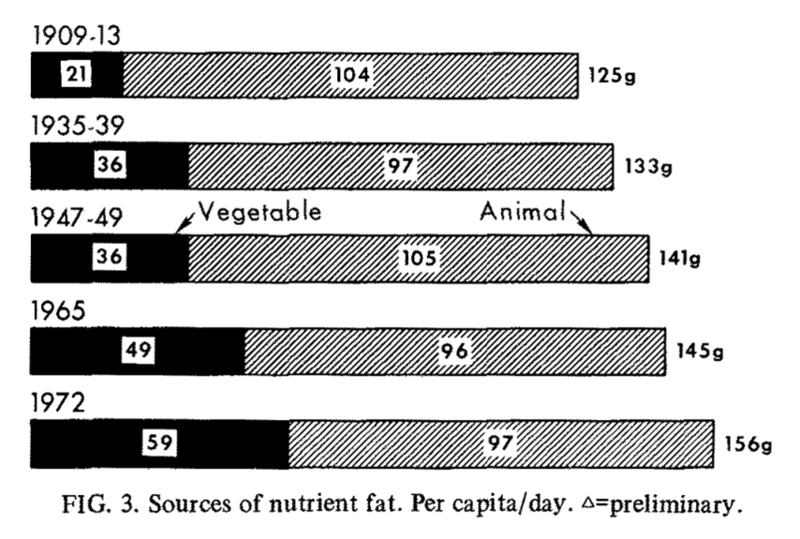 So, in 1967, when this same group of researchers (minus Myers) publishes a review entitled, “Dietary Fats, Carbohydrates, and Atherosclerotic Vascular Disease,” we already know which macronutrient they think is the most important contributor to heart disease, and we already know that they are more concerned about serum cholesterol than any other biomarker. My guess is that the Evil Sugar Industry knew this as well, and that’s why this group of researchers was asked to write a review. Most of the review consists of summarizing studies where dietary carbohydrate is held constant while the type of carbohydrate–sucrose, glucose, starch, etc.–was varied. It’s not a big surprise to me, and it shouldn’t be to you, that they found, in most cases, sugar didn’t have a much different impact on total cholesterol than starches or other sugars. In a few cases, sugar/sucrose is found to increase triglycerides–and they duly note this. This is Rhetoric of Science 101: Determined critics can poke holes in any experimental system or rationale; those same scientists can find sound reasons to justify their own methods and thinking. They don’t (necessarily) need funding from an involved industry to be motivated to do this. This is also a conclusion which would render the Hegsted equation central to determining what constitutes a healthy diet. How ’bout that? 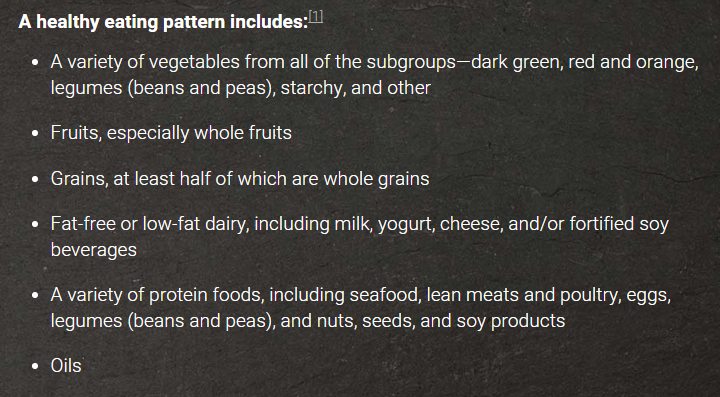 “Since diets low in fat and high in sugar are rarely taken, we conclude that the practical significance of differences in dietary carbohydrate is minimal in comparison to those related to dietary fat and cholesterol” (emphasis mine). 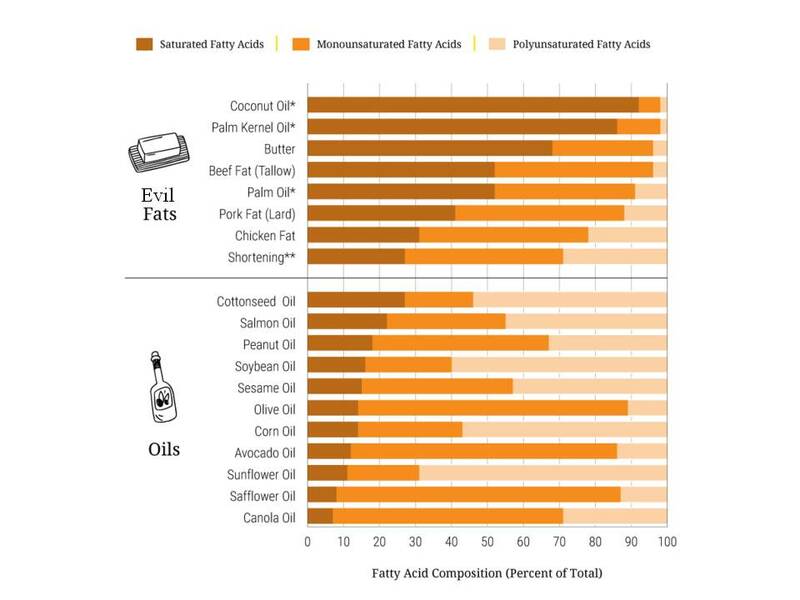 From their perspective, a diet low in fat does not imply a diet high in sugar. 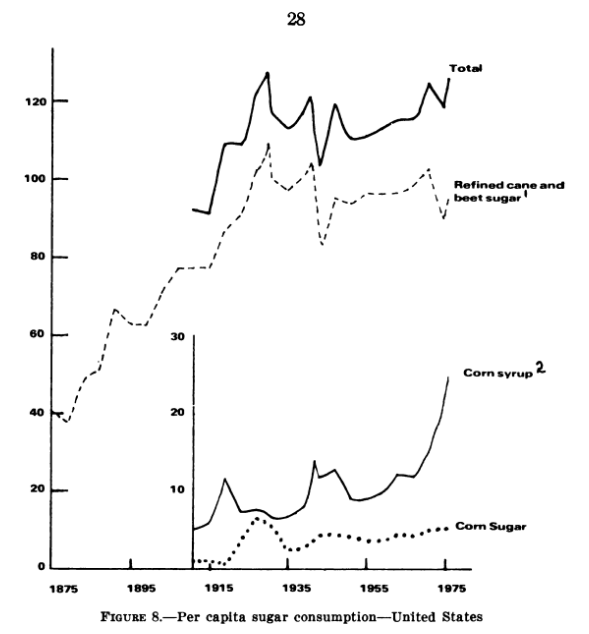 The most commonly used sugars at that time were cane and beet–complicated politics kept prices fairly high–and corn syrup had not yet achieved widespread use. They could not envision a future where sugar (as high-fructose corn syrup) would be a cheap replacement for fat. 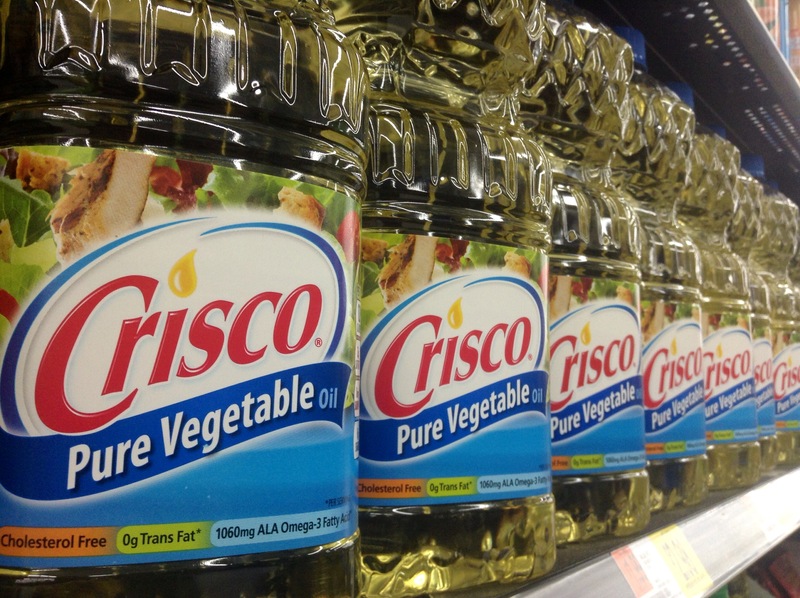 They could envision a future where vegetable oils would be a cheap replacement for saturated fat; this, in fact, was already beginning to occur in some sectors of the food industry. Inconvenient historical moment part 2: Yes, Hegsted was the scientist who was the primary supporter of McGovern’s 1977 Goals. That much is true. So let’s chase that lead. 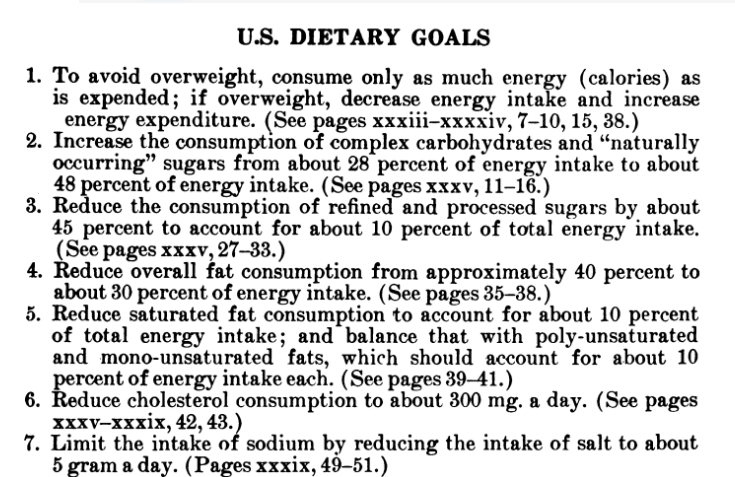 In the first edition of the 1977 Goals, Goal Number 5 said: “Reduce sugar consumption by about 40 percent to account for about 15 percent of total energy intake.” This doesn’t sound like the work of someone in cahoots with Evil Sugar. This was still on Hegsted’s watch. How do we reconcile the increase in sugar restrictions with this (particular) conspiracy theory? 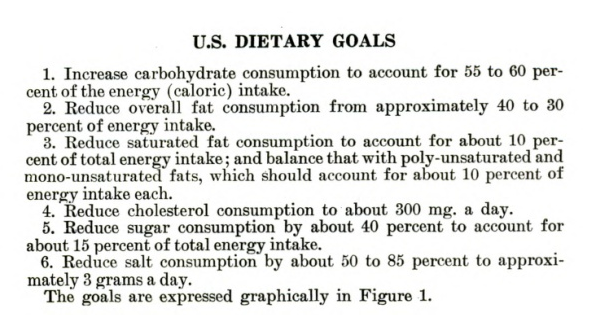 Hegsted was completely neutral on the topic of fats and carbohydrates in the diet until sugar industry money came along. Hegsted is a “dupe” and has no morals or backbone as a scientist. The article would have (somehow) been different without sugar industry money. My students know better. I know this because all of the comments just above came from them when I asked them if they could think of any problems with the way the issue was being characterized in the media. Folks feeding the media frenzy should know better too. Blaming Big Food money for everything that is wrong with nutrition science and policy suggests it was all was just-fine-thank-you until Big Food came along and messed it up. One of the problems with this view is that it encourages us to believe there is no such thing as ideological (or other) biases in science, just money. So when Walter Willett calls research that contradicts his own “a pile of rubbish,” are we to assume that his belief that even the slightest bit of weight gain will cause you to die badly is the result of his being secretly funded by Jenny Craig? After all, the “pile of rubbish” research (which suggests that maybe overweight and even obesity are not so horrible) was funded by the government. Blaming the involvement of Big Food money for flaws in the scientific process is the same as blaming Big Food for obesity. They are both simply indirect ways of blaming individuals for their bad behavior: When Evil Sugar waved that bag of money under Hegsted’s nose, he didn’t have to take it, now did he? Should anyone think I’ve gone off the deep end–I did just finish my written exams, so this is a distinct possibility–I’m not defending the sugar industry. I am, however, defending the reputation of Mark Hegsted. Why is it is that, on the one hand, we insist on characterizing nutrition science as unquestionably sound and definitive and nutrition scientists as inherently neutral and objective, and on the other hand, we assume that nutrition scientists will sell every bit of their scientific integrity to the highest bidder at the drop of a bundle of cash and create fishy science–which no one finds the least bit fishy until we hear about this transaction? Government is as “interested” in particular outcomes from science as is any corporation. They provide support for preferred views in terms of funding as well as other resources that corporations don’t necessarily have, such as public platforms, training, positions of authority, and access to important information or policymakers. Government funders back nutrition scientists who reliably produce results they like–but that’s a conversation Marion Nestle doesn’t want to have. For their part, scientists are human and biased in ways that can’t always be accounted for by–and that might be more powerful than–funding. Nutrition science, in particular, is full of a priori reasoning and lousy methodology propped up only by time and reputation–but that’s a conversation Walter Willett doesn’t want to have. The field of nutrition science is massively overrun with weak associations, contradictory results, and experiments that incorporate preconceived notions about the relationships between food and health into the methods used to test those relationships. Instead of positioning Hegsted and his fellow investigators as dupes of Evil Sugar who then pulled the strings that poisoned America, we might ask why Willett and Nestle want to make sure that problems in nutrition science and policy are framed by a narrative that excludes their part in them. Actually, according to Nick Mottern himself, he’s not a vegetarian. If you would like a copy of this article–or any other article I refer to in this post–for your personal use as a nutrition researcher, let me know. Hegsted’s work definitely influenced this document–in the form of the Hegsted equation which is reprinted therein. His sugar review is nowhere to be found.